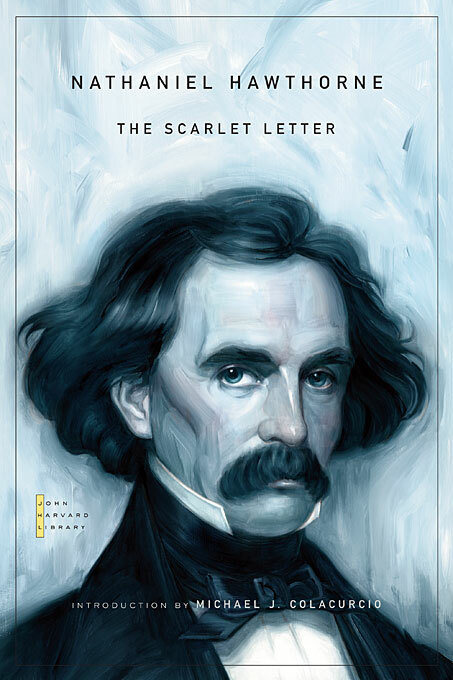 Nathaniel Hawthorne’s greatest romance, The Scarlet Letter, is often simplistically seen as a timeless tale of desire, sin, and redemption. In his Introduction, Michael J. Colacurcio argues that The Scarlet Letter is a serious historical novel. If Hawthorne’s fiction rigorously and faithfully subjects Hester and Dimmesdale to the limits of seventeenth-century possibility, it nonetheless looks forward to the better, brighter world of Margaret Fuller and Fanny Fern, of Charles Fourier and John Humphrey Noyes. The John Harvard Library edition reproduces the authoritative text of The Scarlet Letter in the Centenary Edition of the Works of Nathaniel Hawthorne.